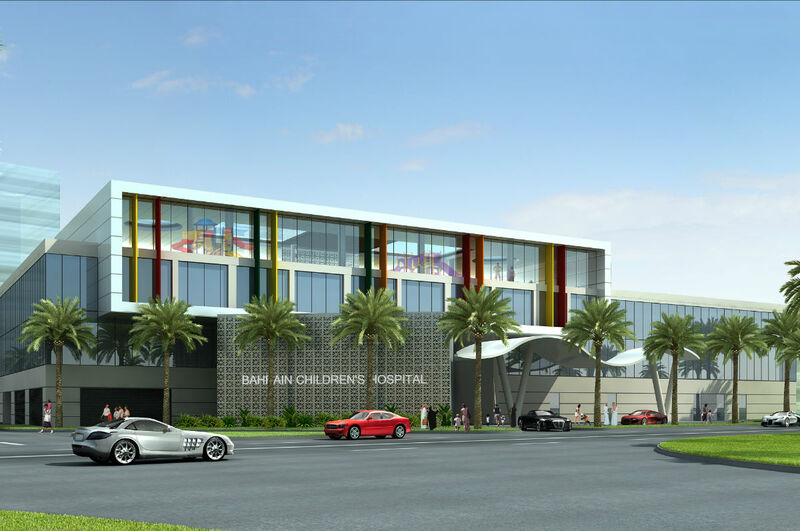 This new specialised Children’s Hospital has been designed for implementation in 3 stages. Subsequent stages increase the number of beds and operating rooms, ICU beds and extensive Specialist Suites. The expansion will take place vertically over the Stage 1 building without disturbing the hospital functionality.